To offer z/OS centric clients a sysplex-compliant high performance central logging solution capable of scaling to very high volumes while separating the technical logging layer from the business application and middleware layer. To offer application owners a unique monitoring solution that is tailored to the specific behavior of their application by leveraging their log data. Exploit the robustness and scalability of IBM's z/ OS System Logger while insulating the client from acquiring and maintaining the technical know-how associated with developing and maintaining numerous IBM macros associated with the System Logger. 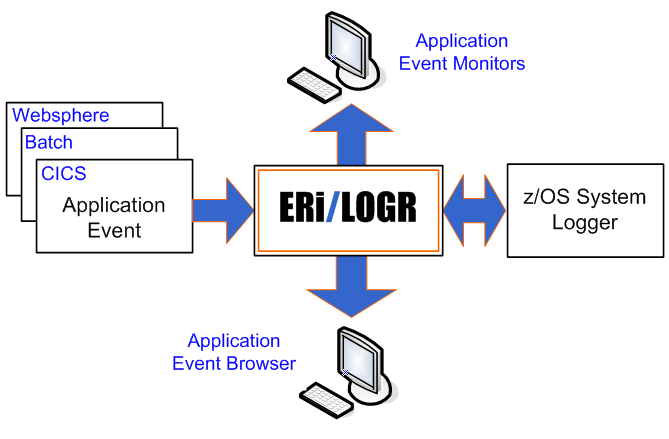 ERi/LOGR is an application logging solution that is not possible using resources such as DB2, VSAM or file based. Learn how simple it is to implement a sysplex compliant logging solution with custom application monitoring. The following illustration provides an overview of the ERi/LOGR. Business applications executing in CICS, Batch and WebSphere use a standard API to log application specific events. Two Graphical User Interfaces are provided. The first is a log browsing tool with robust filtering capabilities. 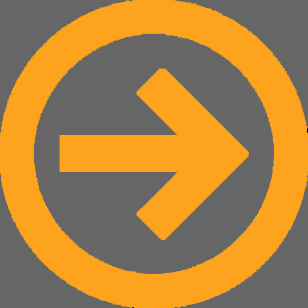 The second allows for the creation of custom business monitors built on application log data. If you would like to participate in a product evalution, please contact ERi.